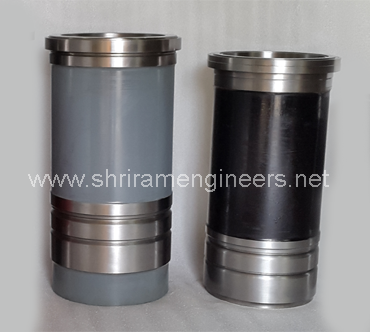 Cylinder Liner, which we are manufacturing are hugely popular in markets for their valued features. Cylinder Liners are made from centrifugal castings. Cylinder Liners special compositions are maintained to ensure wear resistant properties at the same time enhancing lubrication. We design and fabricate a wide array of marine cylinder liners that come with sizes and dimensions. Manufactured from superior quality centrifugal castings, our products also come with various special compositions that ensure better resistance from wear and tear. Based on the popularity of our offered featured range, we are focusing the quality maintenance feature of Cylinder Liners. To provide the best to the clients, we are offering best quality Cylinder Liners at affordable prices. We offer Liners up to the bore size of 400mm.